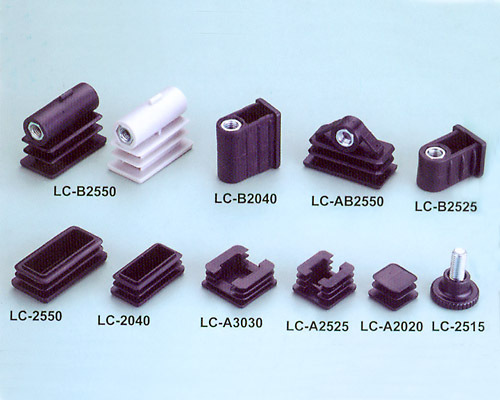 Founded in 1979, we specialize in making nylon casters .With beening for over 40 years engaged in integrated production from design, mold development to injection molding and product completion. With cutting-edge know-how, we are trustworthy for providing top-quality casters to precisely meet or surpass customers’ expectation. A reliable and responsible caster supplier, we have established solid reputation among customers worldwide. Contact us for further info and OEM/ODM orders. KINGLIN INDUSTRIAL CO., LTD./KINGHER PLASTIC MOULD FACTORY. Experienced plastic caster injection molding service provider .